Last month nokia announced couple of new phone models, most of them are candy bar type full touch phones. Nokia 5250 is a newest phone which announced in last week. the phone has a 2.8 inch resistive touchscreen which has 360 x 640 pixels resolution. the internal memory of this phone is 51MB and supports up to 16GB memory cards. according to it's features, this phone might be cheap. it's not a 3G phone and wi-fi is not available. the main camera of this phone is 2MP and supports VGA format video recording. as other features Nokia 5250 has a FM radio and a good quality media player. Most of major mobile phone manufacturers made mobile phones with Android but Nokia didn't. they still stuck with their Symbian OS. 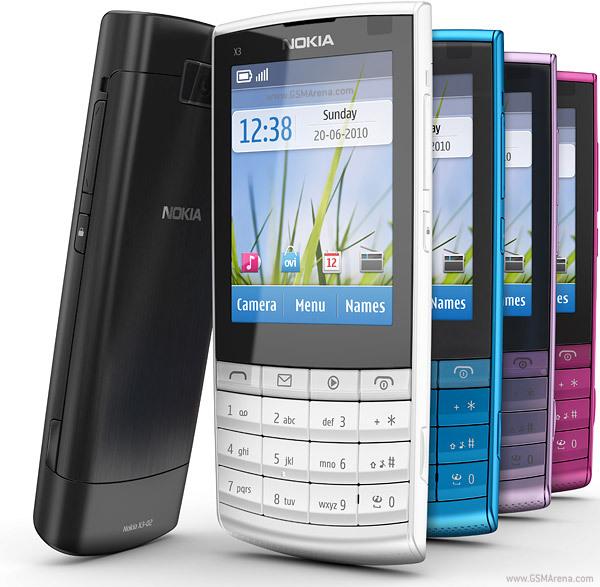 this is an unofficial review about an upcoming nokia phone which has a Symbian ^3 OS. unlike previous versions, this is a fully touchscreen friendly OS and it supports multi-touch. any way this phone has a 3.5 inch AMOLED resistive touchscreen. the internal memory of this phone is 8GB and supports up to 32GB memory cards. Nokia C7 has 3.6MBP/s HSDPA modem and has both bluetooth and wi-fi. it has a 8MP camera with dual LED flash. the Symbian ^3 OS powered by a 680MHz processor and has a 128MB RAM. a nice feature of this phone is it has a FM radio and a FM transmitter as well. Nokia C7 has a GPS receiver with A-GPS support. Nokia X3 is a famous phone and it's a one of the starting phone of Nokie X3 mobile phone series. they recently announced the second version of this phone, Nokia X3-02. this new phone has couple of major differences than previous phone. it has a 2.4 inch resistive touchscreen and a physical keyboard as well. Nokia X3-02 has very good music quality like it's previous version. it has dedicated music keys to control the media player. the internal memory of this phone is 50Mb but it supports up to 32GB memory cards. Nokia X3-02 has both bluetooth and wi-fi and has a 10.2MBP/s HSDPA modem. the previous Nokia X3 had a 3.15MP camera but this time the new Nokia X3-02 comes with a 5MP camera. it supports 18fps video recording but there is no LED flash available. this phone available in lots of colors and comes with lots of pre-installed applications. these days candy bar type full touch phones are very famous. because most of them are high end phones which has lots of features. 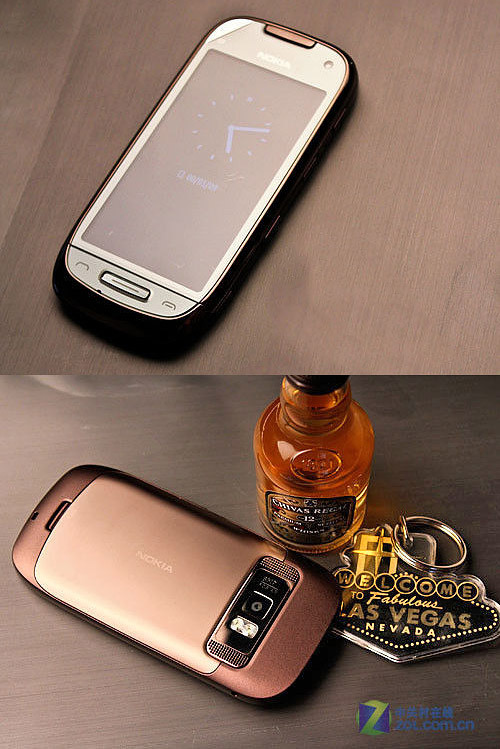 people also love to use flap design phones, for a while ago, it was a kind of a fashion. any way because of the technical limitations it is rare to find high en flap mobile phones. if you really need to have a flap phone and if you need a high end phone as well, this might be a good news for you. this week Motorola announced a new phone , Motorola A1680. unlike many other phones, this is a flap design phone which also has a touchscreen. Motorola A1680 has a 3.1 inch AMOLED display and a resistive touchscreen. it has an accelerometer sensor as well as handwriting and speech recognition features. the internal memory of this phone is 512Mb and it supports up to 16GB memory cards. in connectivity, Motorola A1680 has a 3.6MBP/s HSDPA modem. it has both wi-fi and bluetooth features. Motorola A1680 is an Android phone which runs with Android 1.6 version. the main camera of this phone is 5MP and it supports up to 15fps video recording. Motorola A1680 has a good GPS navigator. it also has a digital compass which makes easy to use google maps and find directions. BlackBerry is a famous brand for luxury smart phones. even with new competitors, they keep continuing their position and their are lots of Blackberry lovers around the world. this is a good news for them because Blackberry announced a newest phone called BlackBerry Torch. 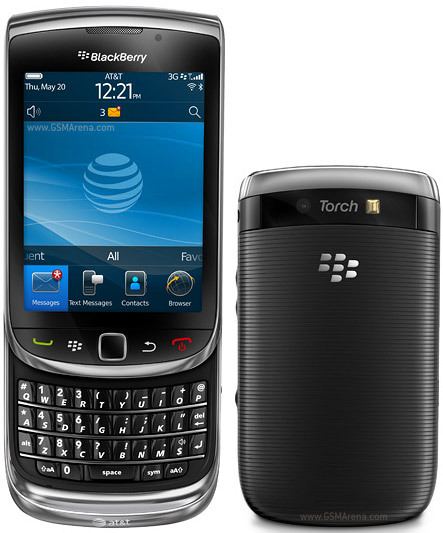 BlackBerry Torch is a very good smart phone and it has lot's of new features. it has a 3.2 inch TFT touchscreen with a slider design QWERTY keypad. unfortunately this phone doesn't have an accelerometer sensor. but it has a Optical trackpad which gives the similar functionality of track ball. BlackBerry Torch has 4GB internal memory and supports up to 32GB memory cards. it also comes with a 4GB memory card included. BlackBerry Torch has very good music player and good music quality. since it has a large storage, you can store lots of songs on it. also this phone has a 3.5mm audio jack so any earphone can be plugged into it. about the connectivity, BlackBerry Torch has a 7.6MBP/s HSDPA modem and both bluetooth and wi-fi features. the main camera of this phone is 5MP and it comes with a LED flash. the camera application has lots of features like Geo-tagging, continuous auto-focus but image stabilization but it supports VGA format video recording only. LG was silent for a while ago and they didn't frequently announced their new phone models like Samasung. but after some time LG announced a new mobile phone, LG T320 Wink 3G. they announced the primary specifications of this phone. according to them LG T320 Wink 3G is not a very high end phone but it has couple of very smart features. 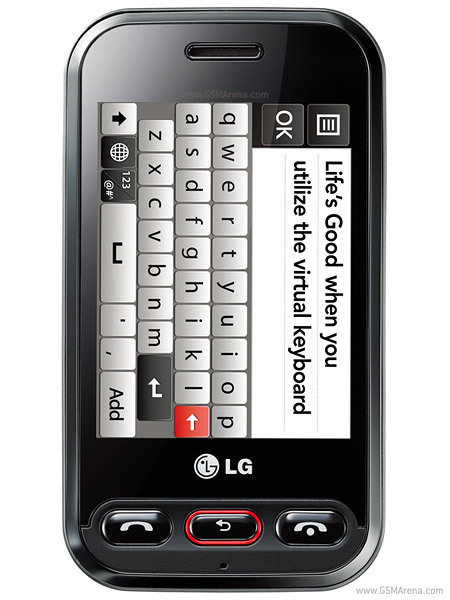 LG T320 Wink 3G has a 3.2 inch capacitive touchscreen and has a 1GB internal memory. it also supports up to 16GB memory cards. the main camera of this phone is 2MP which is fair enough to get clear pictures. this phone has a FM radio with RDS support and it can run java applications. the phone supports internet connectivity via UTMS but wi-fi is not available.